First off, if you have landed here, it most likely means you are expecting a baby. Congratulations and thank you for considering me as your newborn photographer! I would like to take this opportunity to discuss the importance of newborn portraits and why parents invest so much money in newborn photography every year. As you are probably experiencing, there is a lot of money that gets spent when you are expecting a new baby. You have probably spent a great deal of time investigating all of the products you will buy and use from little things like the best detergent to wash your new baby's clothes to the crib and all the gear. You have most likely read reviews and safety specs and carefully chosen what you feel is the best for you and your new bundle of joy. I believe newborn photography is just as important, if not more important than most of these items that you are investing your hard earned money on. Stay with me for a minute and I will explain why. You and your significant other are about to invest thousands of dollars on your new baby. Nursery sets are easily $1,000+. Bedding and decor can easily add up to hundreds. Exersaucers, swings, and high chairs will all add up to another few hundred dollars. As a parent of two children myself, I know that this list goes on and on. I know from experience how important all of these items are to a new mom. So why would I say that newborn photography is more important then these items, other then the obvious reason that I am a newborn photographer? The answer is simple. Your portraits will be the only thing you have left of your new baby. You will sell the crib, all the gear, and the clothes. There will be items you simply throw away. There will be products you invest hundreds in that you forget and will quickly become of no use to you and your new baby. All of this will happen in a very short period of time. Within 2-3 years most, if not all, of these items that you invested thousands in, you will have gotten rid of. Your pictures will most likely be the only thing that remains. They will be what you still look at 10, 20, even 30 years from now. They will be what means the most to you. The pictures are what you will have that freezes this fleeting moment in time and will help you remember all of your baby’s perfect and tiny details. So while yes, the safety of your car seat and your crib will be worth spending more money on and the aesthetics of the nursery decor may seem exciting and sing to your soul and so a few hundred dollars on bedding might be something you are willing to invest in, these items will one day be tossed aside and mean nothing to you. I have never met a parent that could say that about pictures of their new baby. Of all the products you will spend money on for your baby, doesn't it make sense to invest the most money on the item that will mean the most to you and that you will still have in your possession 30 years from now? I know I do. Yes, you can find cheaper photographers, but I know you want the best for your baby and you will not find any one better then me to capture these very precious moments. Newborn pictures are best when your baby is 7-14 days old. Of all the times a person might choose to gamble on the cheaper option, newborn photography really should not be one of those times; there simply isn't the time to gamble. If you are not happy with your newborn pictures, by the time you see them and realize it, it will be to late for a do-over. 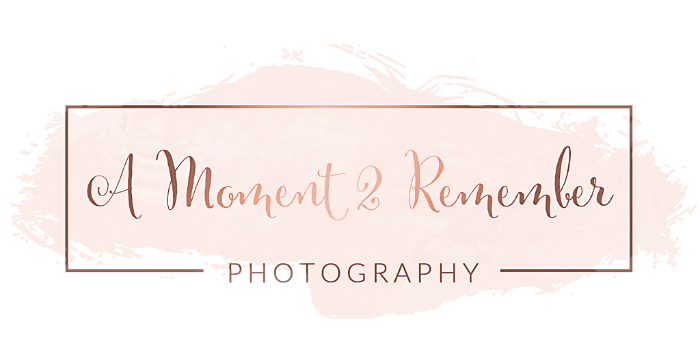 If the memories of your new baby are as important to you (if not more) as your car seat or your crib, then you will understand why it is so important to book your once in a lifetime newborn portrait session with me. This will be the only product that travels through time with you that continues to bring your heart and soul joy when your baby has babies of their own. I look forward to working side-by-side with you to create a one of a kind session that will be everything you have envisioned for your new little miracle.